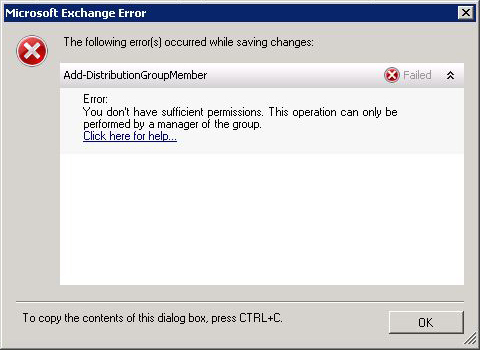 Seen On Exchange 2010 (SP1), when trying to add a user to a distribution group. 1. There a few reasons for this error, I’m assuming that there is no user set as the manager for this group? (Properties > Group Information > Managed By). 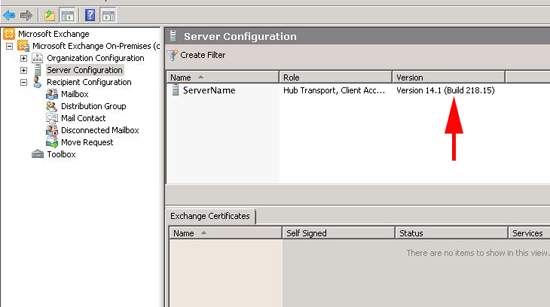 In my case it’s a known bug in Exchange 2010 with SP1. 2. 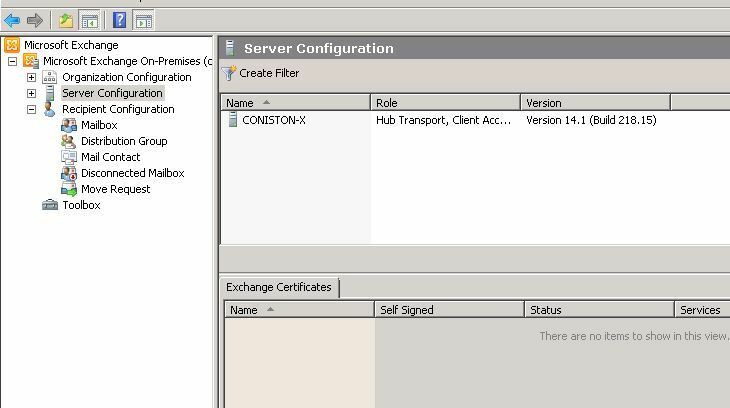 This was fixed in Rollup 3 for Service pack 1 (source), Simply run an update and the problem should cease.